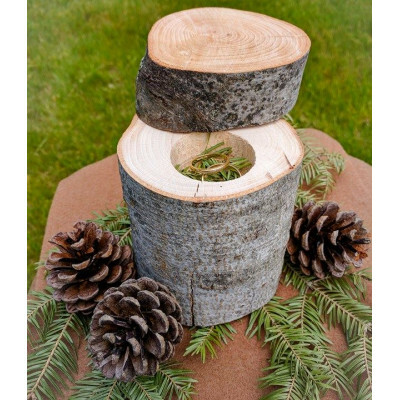 A nice and natural ring holder for your wedding ceremony. Top or front can be engraved according t..
You want to spoil a special man in your life ths Christmas? Here is what you need: Dad's Hapiness ..
We all need to relax after a busy day! 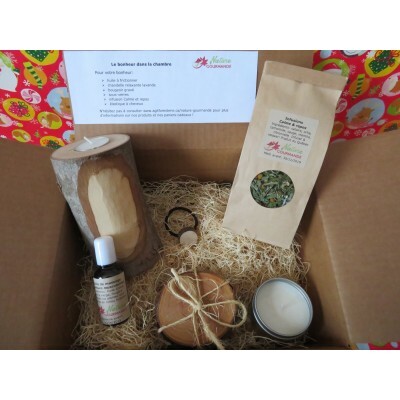 This gift box is ideal to do so: you get a massage oil, rel..